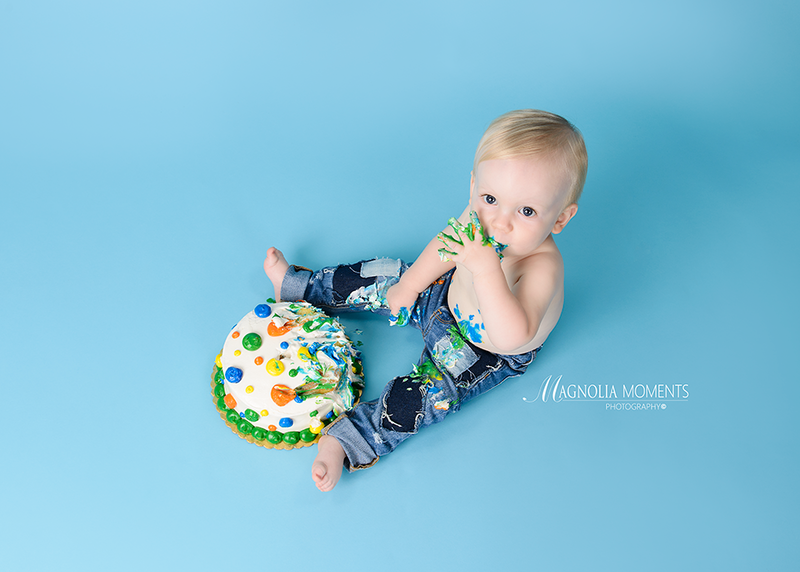 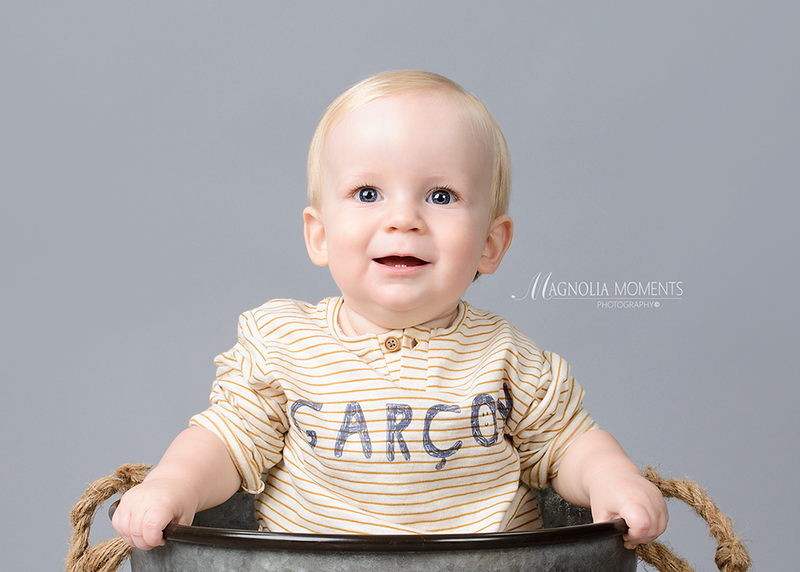 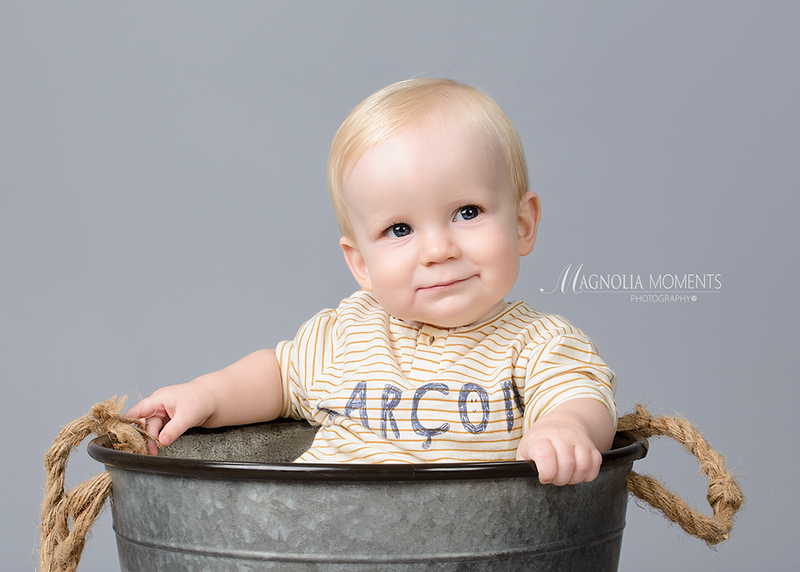 Meet this handsome birthday boy who stopped by our Collegeville, PA newborn and baby photography studio for his first year portraits and Cake Smash session! 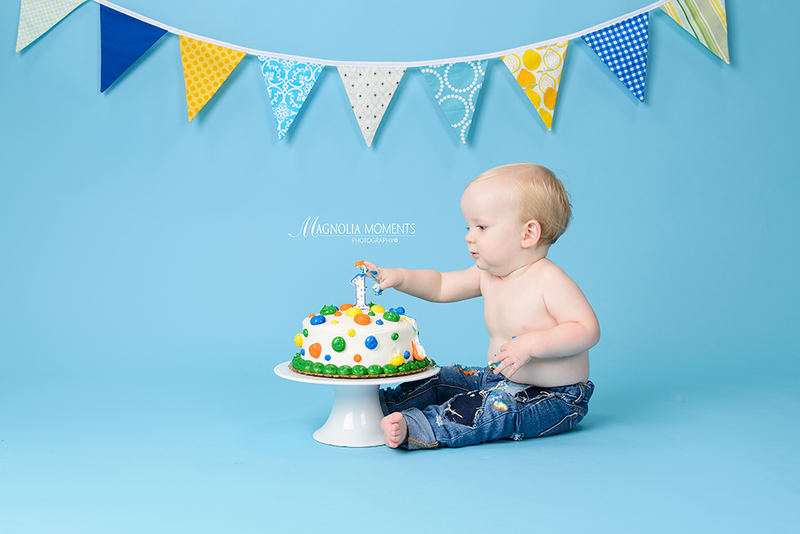 We had such a good time. 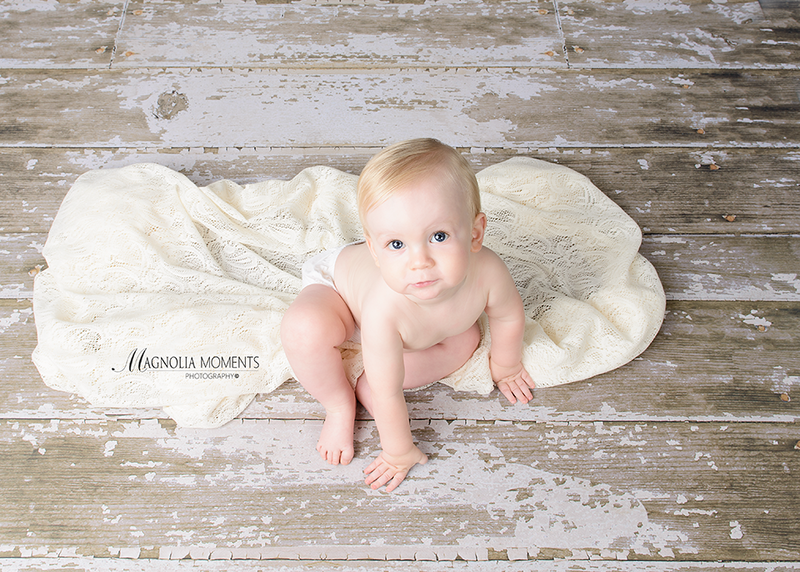 What a little sweetie! 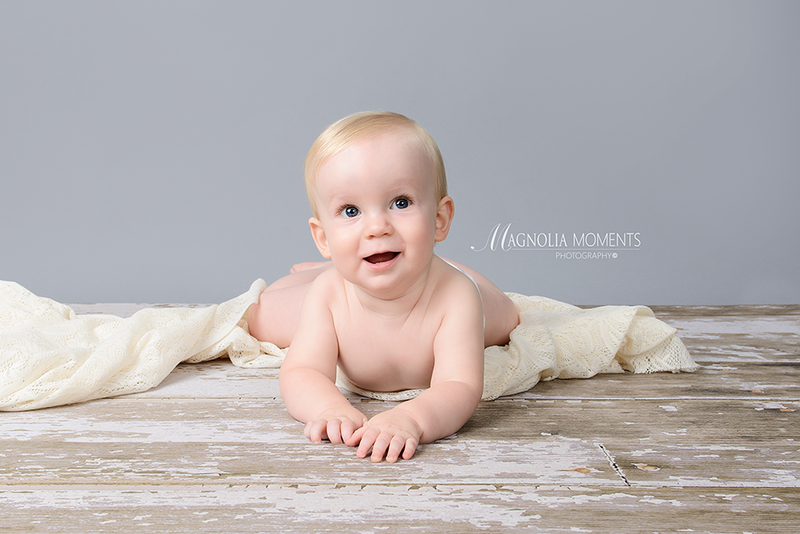 And would you just look at those EYES! A very expressive little guy…loved his amazing eyes. 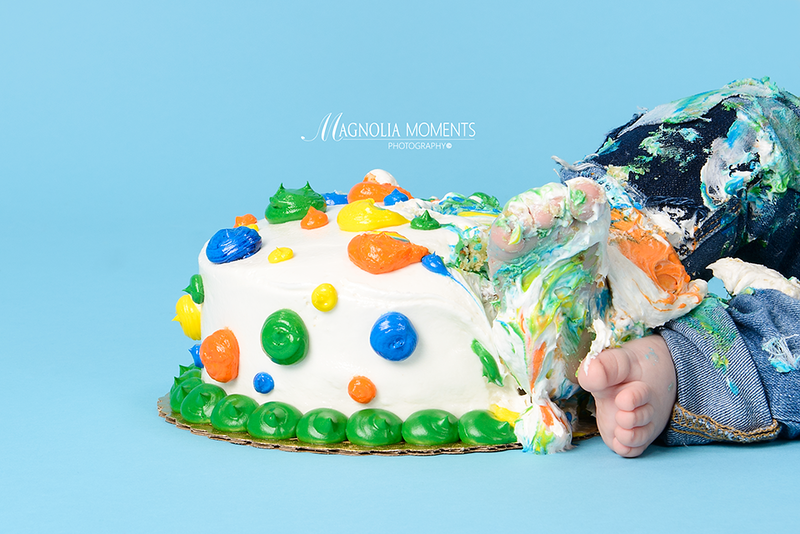 Needless to say, the cake was a huge hit. 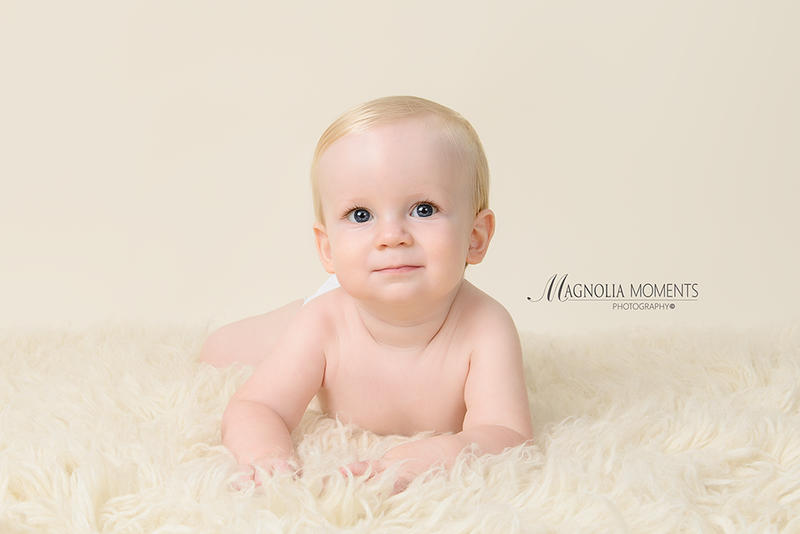 Thank you E Family for selecting Magnolia Moments Photography as your Collegeville baby photographer. 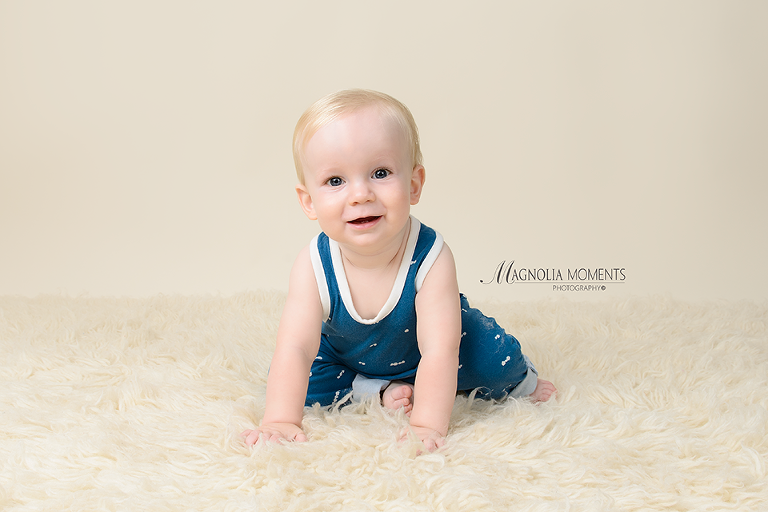 It was such a pleasure meeting you and your charming little man.